Welcome to the Monster Mart in Fouke, Arkansas. We are a family-run store located on Highway 71, just 15 miles southeast of Texarkana. We offer a variety of products including made-to-order pizza, groceries, snacks, drinks, coffee, fuel, and more. We are also dedicated to preserving the history of the Fouke Monster, a local creature made famous by the movie, The Legend of Boggy Creek. 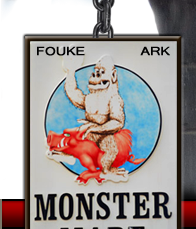 Our store features a display of historic Fouke Monster items, along with an assortment of Fouke Monster and Boggy Creek t-shirts, gifts, and books. 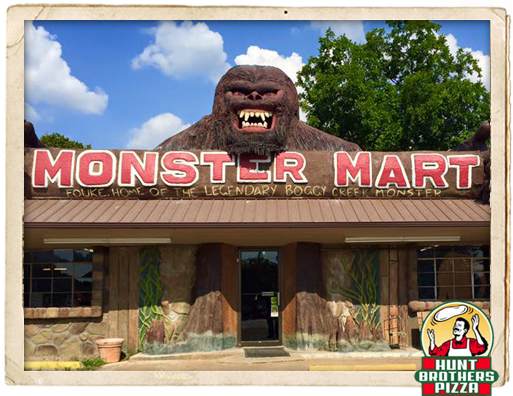 Feel free to browse our site for more information about the Monster Mart and the Legend of Boggy Creek. 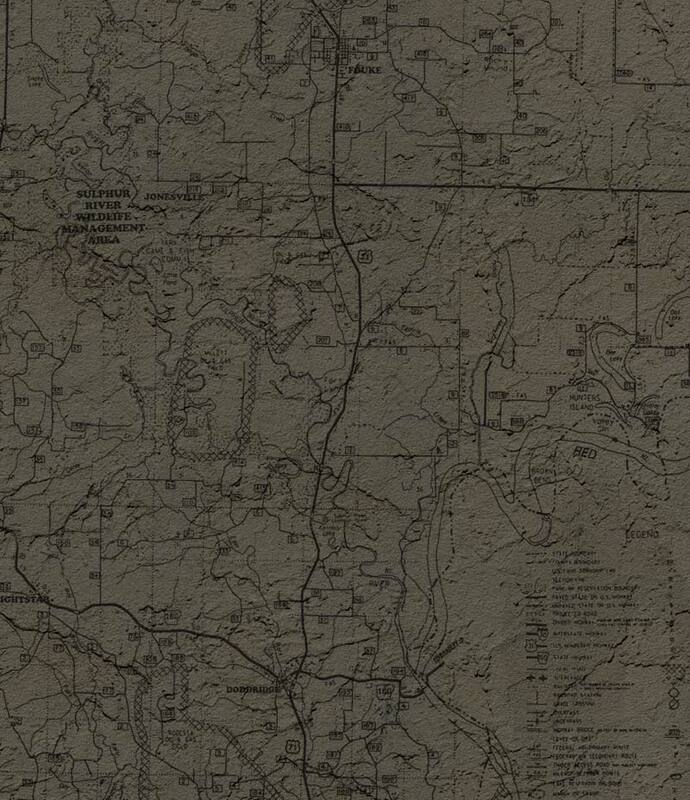 We hope you will also visit us in Fouke very soon! We are now offering special campouts in the Fouke area. Click Here for details.